Check out this new jam from Barry Jhay – Don Pablo out now! Talented Nigerian singer Barry Jhay comes through with another song he calls ‘Don Pablo‘. The tune is a about a personal need to get rich like the Bill Gates, Dangote, Pablo etc. Barry Jhay was prominent on Westsyde single ‘Kpakujemu’ which also had YBNL boss Olamide on it. 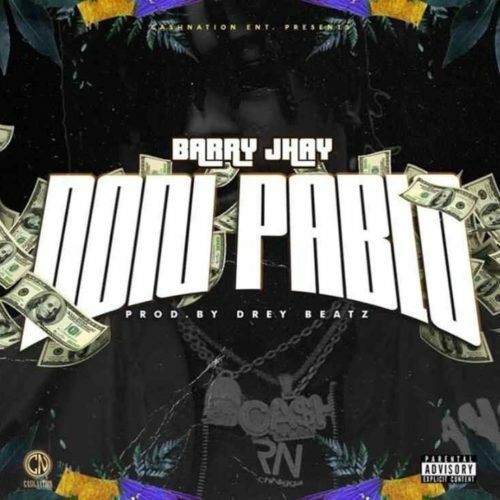 Listen to Barry Jhay – Don Pablo below. Enjoy & share!